St. Patty’s day is here and what better way for horror fans to celebrate by watching one or Leprechaun movies and getting effin‘ drunk! 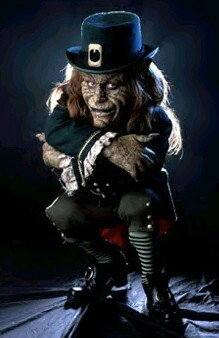 If you hop on the Syfy channel, you can check all the Leprechaun movies playing all day. Or if you have some of the movies in your collection (and don’t act like you don’t) then throw it on, grab a sixer and play along. Good work and happy Wacking Day! 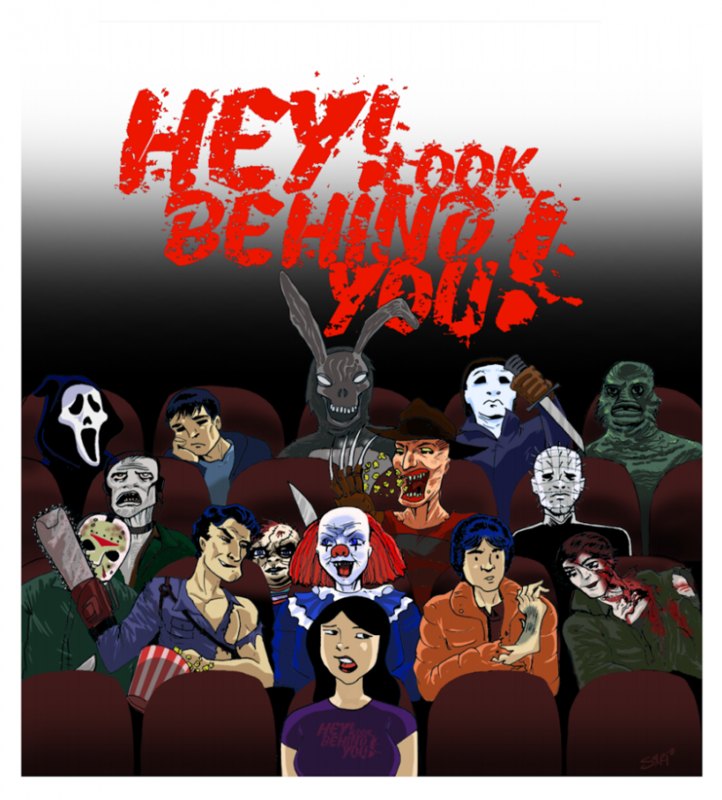 I love these movies so, and am thus glad that I don't drink! In fact, First movie I ever reviewed on a site was Lep 4: In Space! Good times. The easier drinking game is drink when there is a leprachaun…you wouldn't make it past 15 min. This is awesome. I emailed my sister right away and we're playing this next time we're together…St. Patrick's Day or not! You were drunk before clicking this.